FD rates are falling. I am risk averse. What to do? 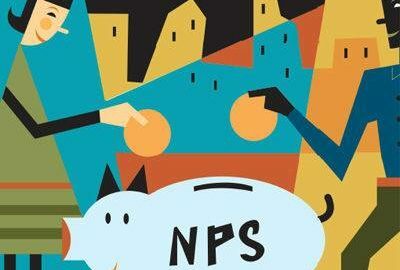 Why NPS is not the best alternative to do retirement planning & save tax ? 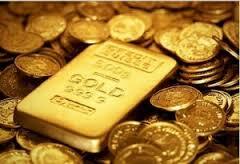 Should you invest in Sovereign Gold Bonds(SGB)? Unveiling the Sukanya Samriddhi Scheme! Why Real Asset gains are not always real! How to be financially Fit – 10 simple things to do! Why are you investing in Mutual Funds?